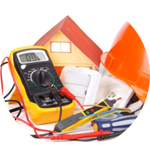 Are you looking for an electrician in Whitechapel? You’re in luck, The Handy Squad has got you covered. 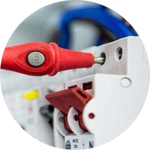 Our electricians can be seen in and around your London in their unmissable yellow vans and scooters, so they are always close by to help. 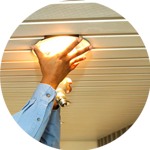 So why not give your local Whitechapel electrician a call? 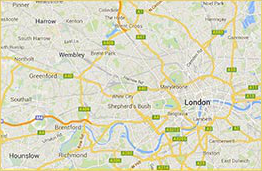 Our team cover the whole of Whitechapel, along with Stepney, Aldgate and Spitalfields. The E1 area today ranges from the insurance hub of Aldgate, with its impressive skyscrapers, to the more traditional communities of Stepney. 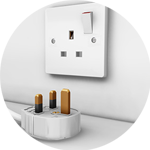 Need electrical installations, new sockets and fittings or even replacing electrical items? No job is too small for our team! 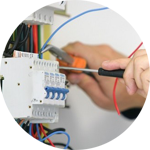 So, if you require an electrician or a whole team please contact us.